Click Here To See This Home Now! 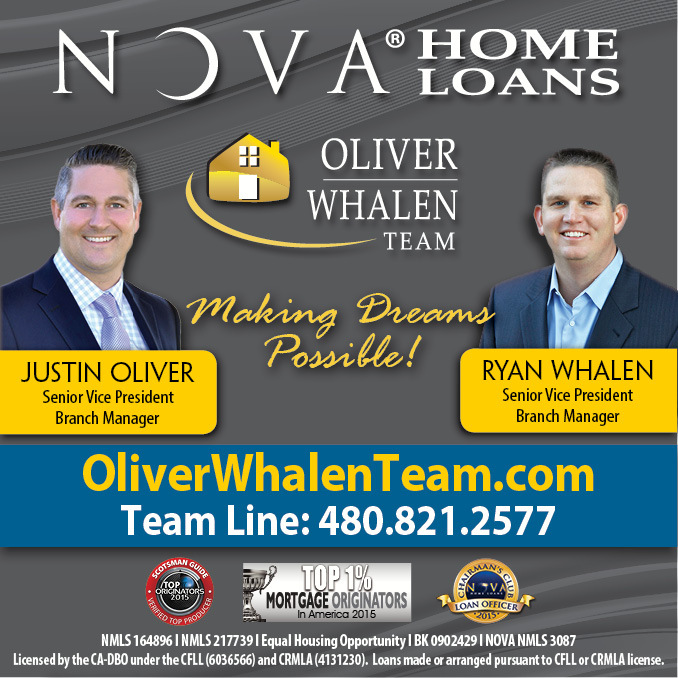 +++Coming Soon+++Looking for the perfect 4 bedroom 3 bathroom home in Gilbert Arizona? 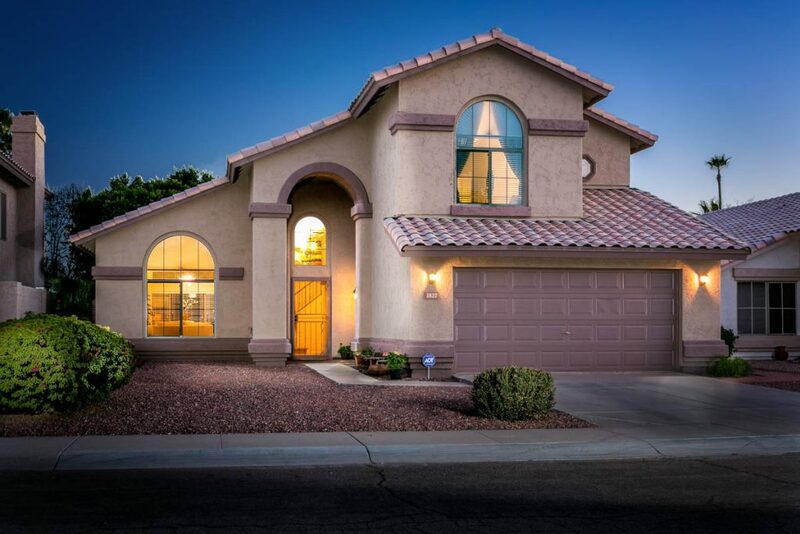 Don’t miss this beautiful 4 bedroom 3 bathroom home in Sonoma Ranch Gilbert Arizona. 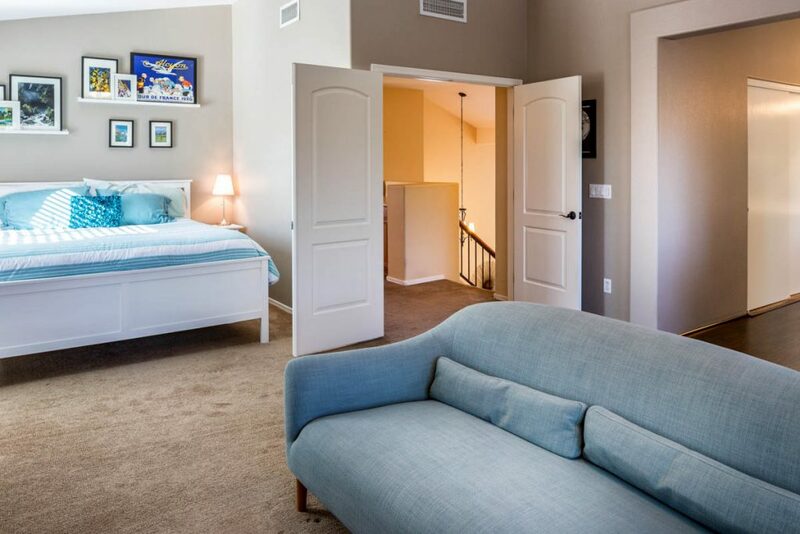 This spacious home in Sonoma Ranch features a sparkling pool, downstairs bedroom and bathroom, and close proximity to shopping and freeway access. 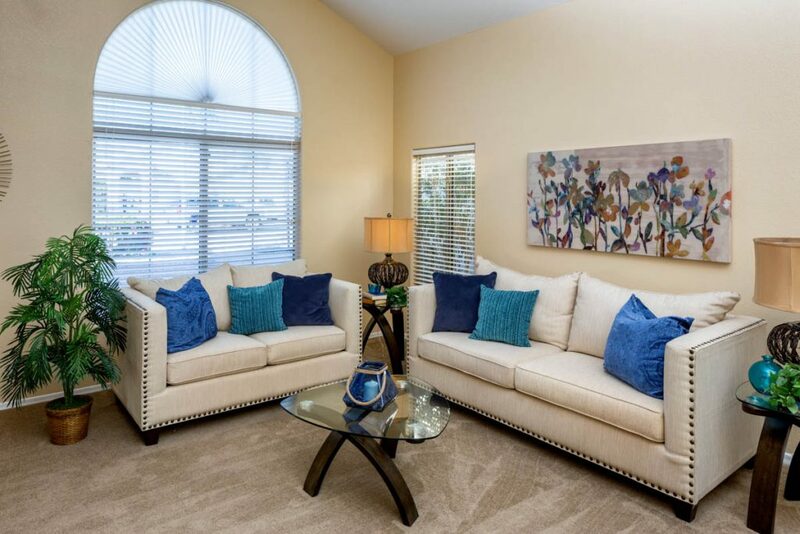 Other home amenities include granite counter tops, 2 car garage, larger master suite, and fireplace. 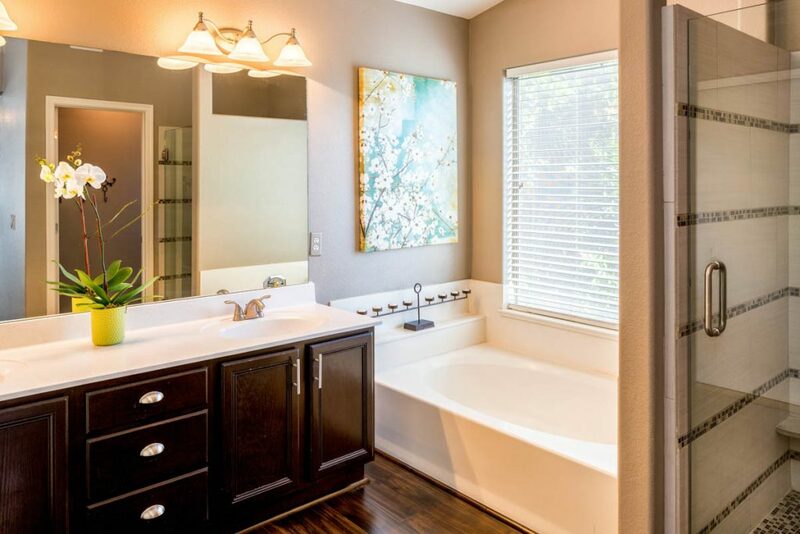 Designer features inside and the backyard oasis will not disappoint. 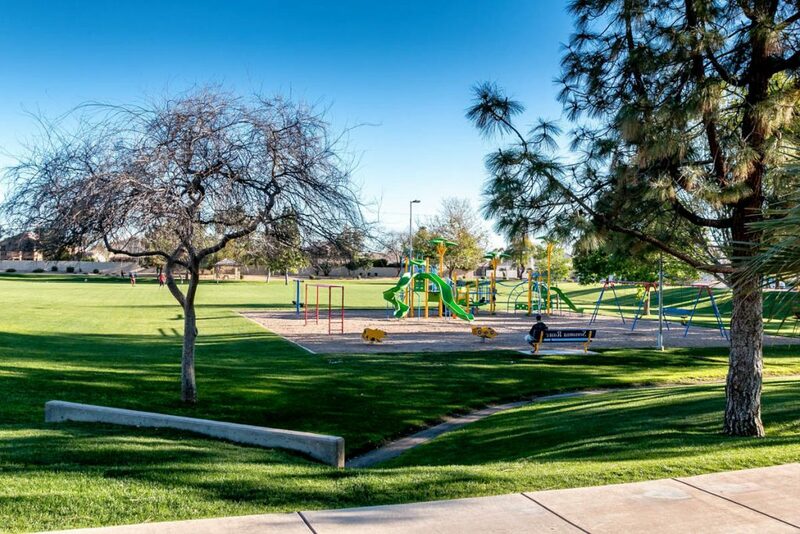 Located in the highly rated Gilbert Unified School District with Gilbert High School, Greenfield Junior High, and Sonoma Ranch Elementary. 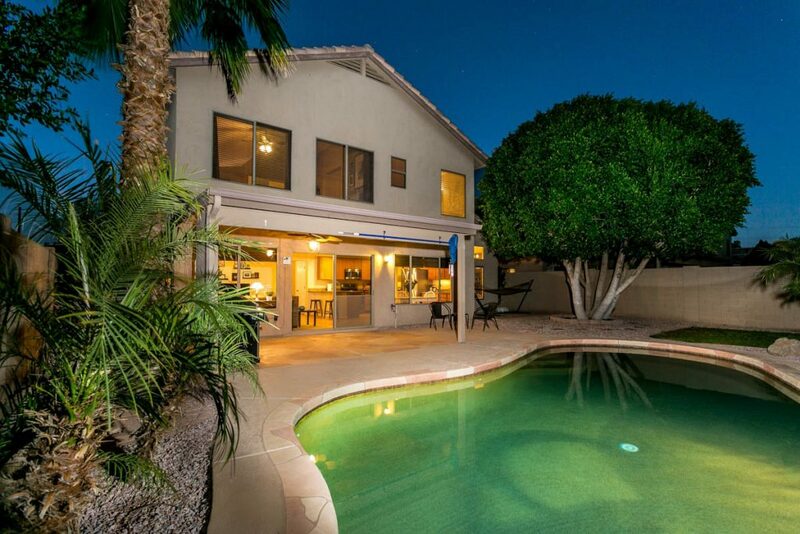 If you have been searching for a 4 bedroom 3 bathroom home in Gilbert Arizona with a pool this home is for you. 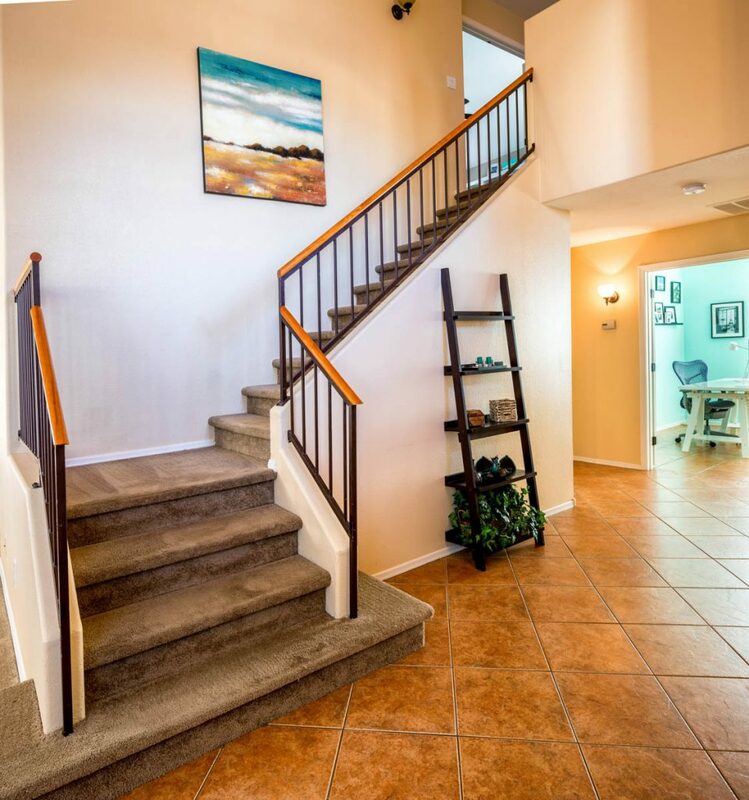 Schedule your showing for this 4 bedroom 3 bathroom home in Gilbert. 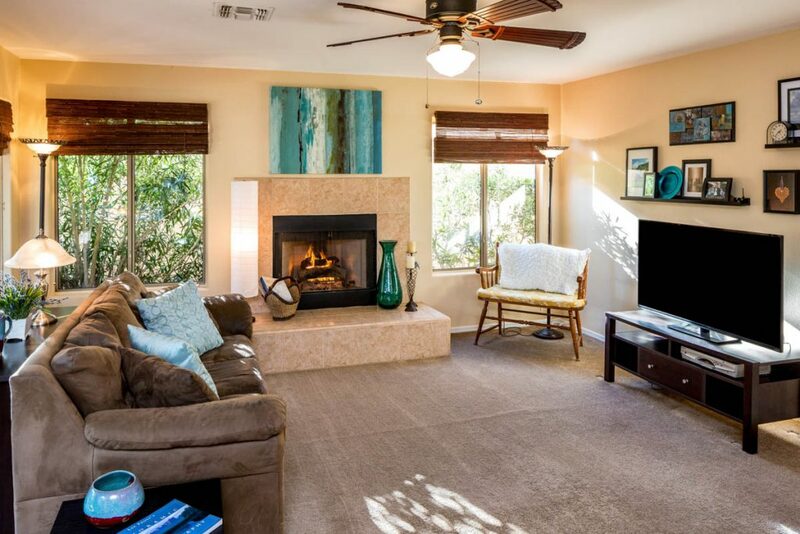 Call Gordon Hageman at the Arizona 1 Real Estate Team 480-498-3334 today for a private showing!